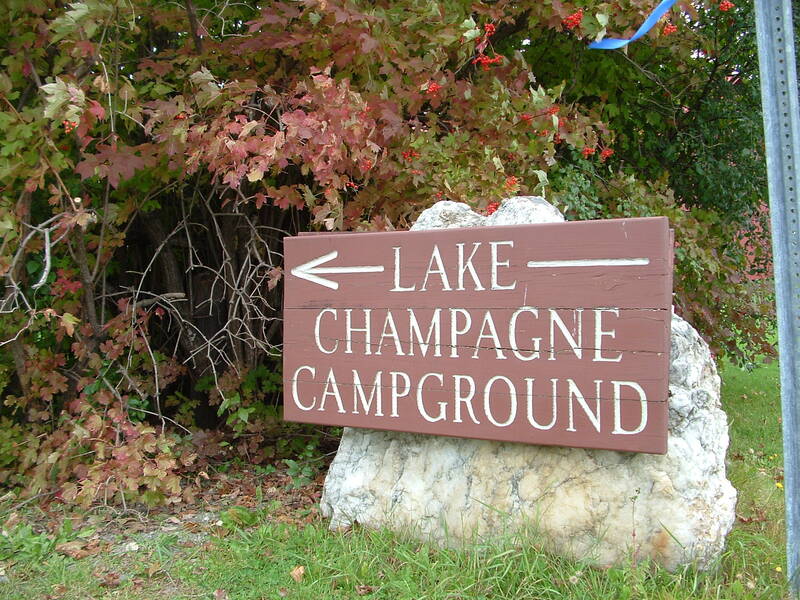 We stayed at Lake Champagne Campground in Randolph Center, VT for 6 nights in Early July of 2012. It was clean and quiet. We had requested a wooded private site which we enjoyed. The only negative thing I would have to say is that our firepit was not cleaned out before we got there and it was half full of debris. Upon leaving we checked out and most people would say “Did you enjoy your stay” or “Visit us again” We received none of that only a ok bye. I would definitely come here again just for the peacefullness.